Yesterday, a new batch of FCC filings popped up for new models of the Galaxy S7 and Galaxy S7 Edge. These appear to be the Korean and international variants (FCC ID is A3LSMG935KOR), which likely only differ slightly (like in band support) from the batch of US models that cruised through last week. We typically wouldn’t take a second look through new filings, but depending on who is doing the testing, we often see minor differences in how things are reported. Because of those differences, there tend to be slip-ups that reveal new information. In the new Galaxy S7 Edge listings, the FCC label document has confirmed to us the battery size for Samsung’s new curved edge phone. Unfortunately, the same can’t be said for the regular S7. 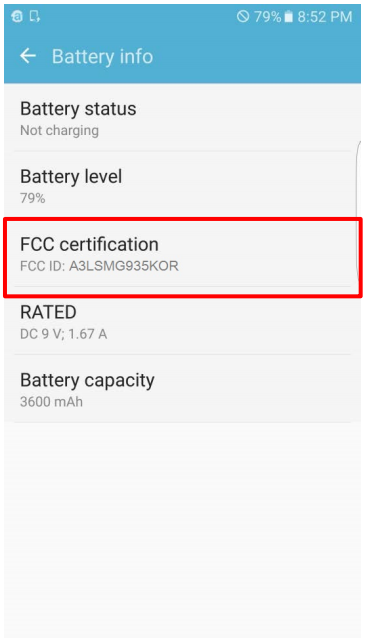 As you can see in the screenshot below that was taken from the S7 Edge’s label document, below the FCC ID and battery level, you get a “Battery capacity” that reads 3600mAh. That capacity lines up with past rumors. Since those rumors are correct, you might want to expect the other rumor about the regular Galaxy S7 having a 3000mAh battery to be true as well. In terms of capacity, 3600mAh is quite large. Last year’s Galaxy S6 Edge+ and Note 5 topped out at 3000mAh, the Nexus 6P had 3450mAh of juice, and the DROID Turbo 2 clocked in at 3760mAh. 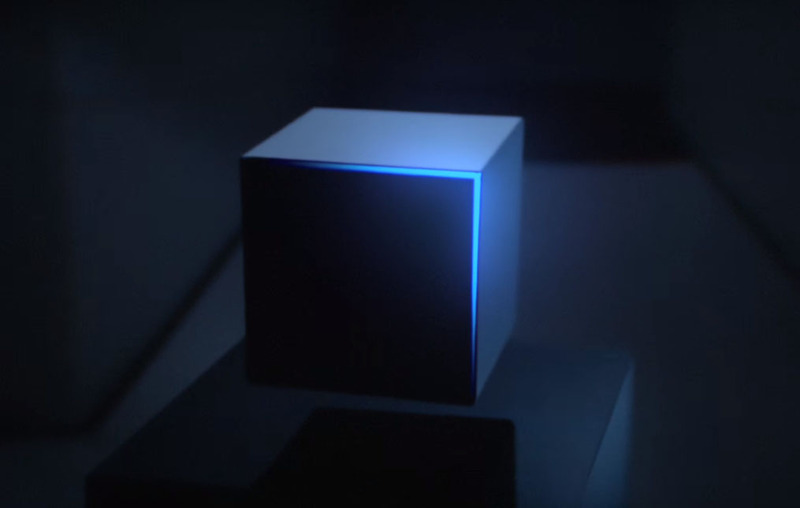 It seems as if Samsung listened to our complaints about battery life last year and is attempting to address the problem.